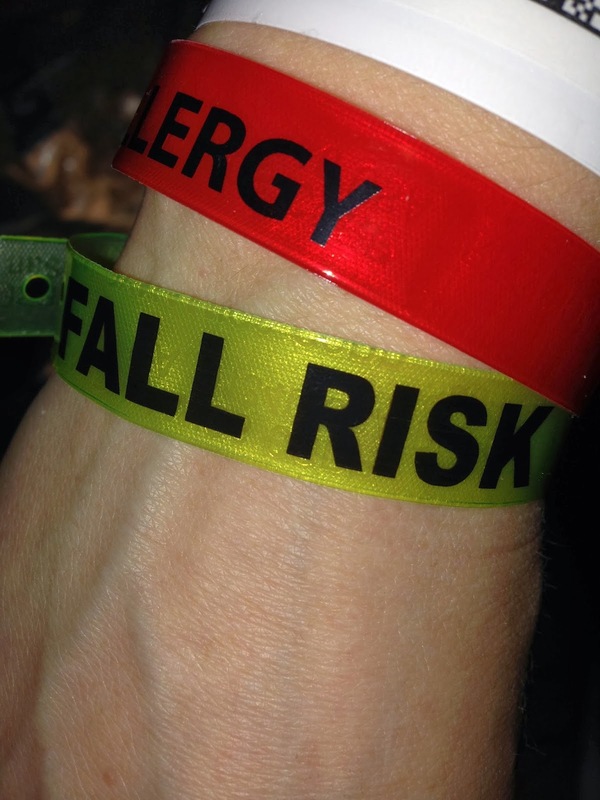 "I started cracking up when the nurse put an extra hospital band on my wrist... 'Fall Risk!" So glad I got a second opinion! After a week of being on a boot/walking cast waiting for my fractured heal spur to heal, I felt as if something is not right here. 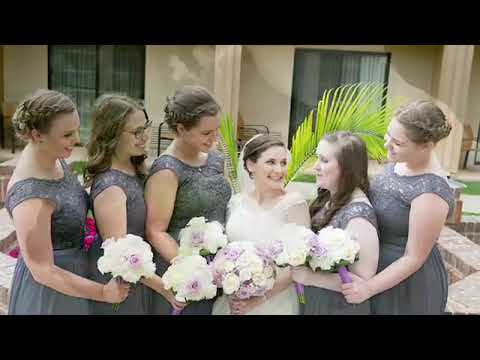 I have been suffering with planter fasciitis for a looooong time. I just recently found out that I had a heel-bone spur. 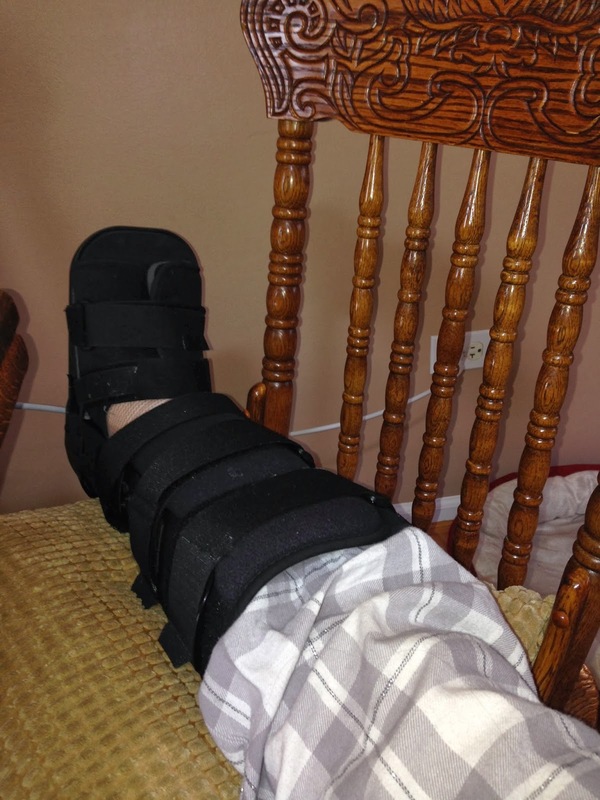 Now after falling down the stairs and finding out that there is a fracture in the spur, to me I thought the most logical thing to do is to remove the darn thing and take care of my other foot issues…. So when I called the same Orthopedic Surgeon office that I originally went to, I asked the receptionist, who would be the best doctor there to get a second opinion from or would I be better off going to another office? (They tend to back each other up). She said that I should see their foot and ankle specialist. Who knew there was a specialist of the specialists??!! When he came into the office I explained my years of chronic pain of the planter fasciitis and my recent injury. Without me needing to prep him at all, he recommended the planter fasciitis relief and spur removal surgery. Go figure! I was scared out of my mind going into surgery. I have never been under full anesthesia before and I was really nervous. When getting ready and prepping before surgery, as many of you know, they ask you a million questions. The same ones over and over again. Like, "What's your name? What's your birthday?"….. The one that stood out to me though was.. "Have you fallen within the last 6 months?" I replied, "Do you mean within the last 6 hours?" I started cracking up when the nurse put an extra hospital band on my wrist... 'Fall Risk!" However this surgery has been no piece of cake! I'm on my 3rd day post surgery and I am at a pain level of 4-5 at this point. It really hurt the second day most of all though. I'm so blessed to have the support of my family and friends that have been helping tremendously! From driving my kids to school and their activities to bringing me and my family hot meals. It is true it takes a village to raise a child and my family is so fortunate to live in our community.